Law enforcement is always trying to look into different approaches to better investigate accidents. The Washington State Patrol (WSP) told reporters they are now using drone technology, helping them better look at collision sites. With the unmanned aerial system (UAS) technology in hand, WSP gets a bird’s eye view of a crash scene. Better access means more information on the crash and its surroundings. As a result, detectives can carry out in-depth investigations. In addition, UAS, or drones, are also useful in reducing road closure times. Using drone footage, WSP officers can also map the scenes and even keep other officers on the ground safe. 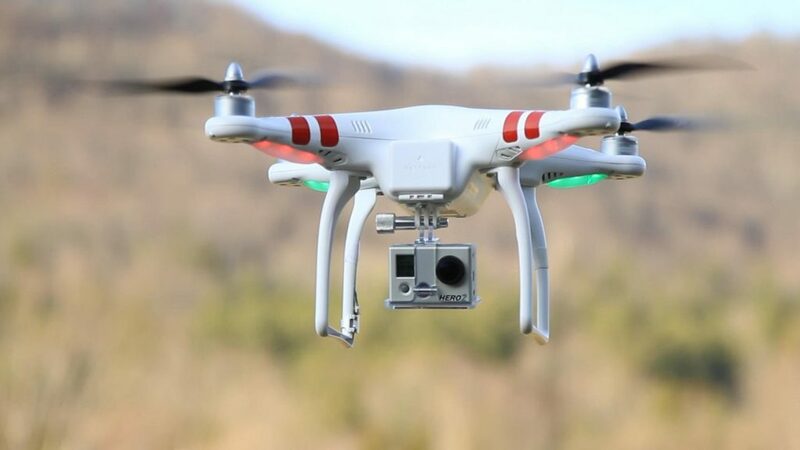 According to the agency, drone technology use helped to reduce the road closure times after accidents by 75 percent. And with the images recorded by the drone, detectives can recreate accident scenes with 2D models. Officials say this helps them better assess the environment and the factors potentially associated with the crash. The WSP now has 60 of these devices available for use, but soon, officials said, they are focusing on getting more. Until then, we hope that authorities use the technology whenever possible. Having more evidence and a broader view of the entire accident scene can help law enforcement better understand what truly led to collisions. All too often, authorities aren’t able to pinpoint one factor to blame in certain accidents. That’s because, sometimes, evidence is lacking. With the help of technology such as drones, officials are now able to have a better look at the accident scene to assess the situation much better. As personal injury lawyers, we are glad that law enforcement is doing all in its power to identify the cause of auto accidents. It’s always encouraging to see technology put to use in making roads safer. For more on how the WSP is using the drone technology, follow this link.